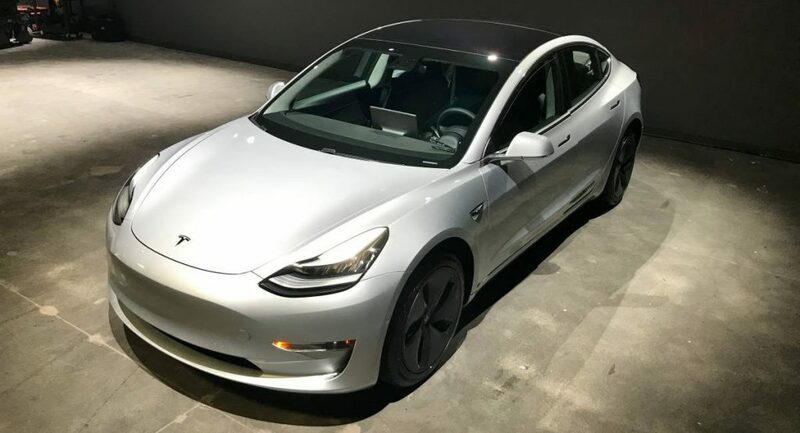 Some owners of the Tesla Model 3 were surprised when they found out that their all-electric vehicle wasn’t performing 100 percent during the polar vortex that ripped through USA. These consumers took their issues to social media and online communities, talking about increased battery drainage as well as problems with the charging port and the door handle design during the recent freezing temperatures. However, this isn’t a Tesla-exclusive problem as extremely low temperatures can affect the battery packs in pretty much every battery-electric model, like the Nissan Leaf and the Chevrolet Bolt. The other major problem mentioned was about the design of the door handle; the combination of the handle sitting flush with the bodywork with the low temperatures led to many owner being locked out of their vehicles as they were frozen shut, along with the charging port. Owners reported that even after pre-heating their cars for 10 or 15 minutes, they were unable to access their car. Andrea Falcone, a software engineer from Boston, was one of those owners, tweeting an image of her frozen handle and saying “I can’t wait all day for this silly car.” Others posted videos online, showing various makeshift solutions, ranging from taping dental adhesive film over the handles to exercising blunt force. Tesla responded with an over-the-air fix that would allegedly solve the issue of the freezing windows, handles and charge ports. However Tesla’s response appears to have not actually fixed the issue completely, with reports about windows refusing to go up all the way and charging ports that remain unlatched to ensure that owners will be able to charge their vehicles.